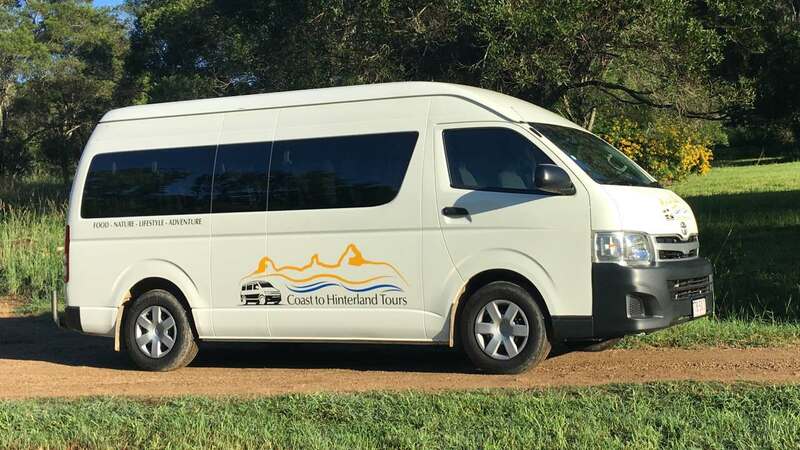 Coast to Hinterland Tours is now featured on Webjet, an online travel agent offering low cost travel to the Beautiful Sunshine Coast. 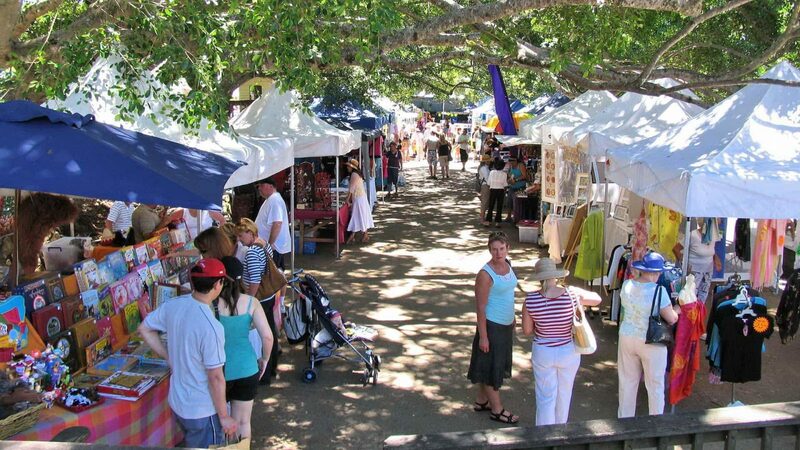 The Sunshine Coast is one of the most visited parts of Australia overall. From fantastic weather no matter what the month to some of the most beautiful scenery you will ever set your eyes on, it’s no wonder that so many people choose to visit. If you can find ways to cut costs, that makes your visit to this stunning part of the country even easier and more cost effective. 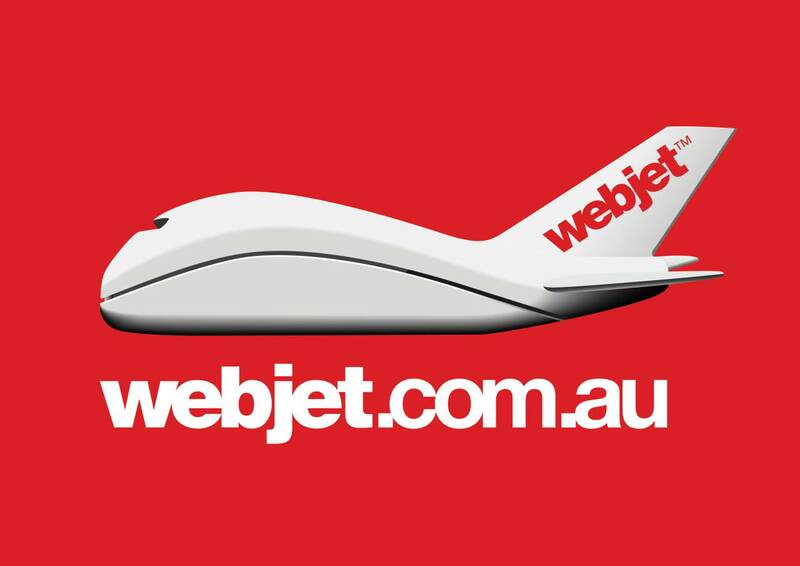 Coast to Hinterland Tours are proud to announce their feature with Webjet, the biggest online agent in the country offering low cost airfares. What does this mean? Low cost flights to take you right to the heart of the action. It doesn’t end there, because Webjet also offer low cost insurance, accommodation, and car hire, creating the bespoke package for your sunshine holiday. The Sunshine Coast is home to some of the most famous attractions in the whole of Australia, including the iconic Australia Zoo. 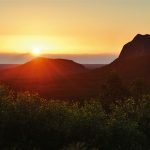 If you prefer a more chilled out way of life, with beauty and nature no matter which way you turn, you’ll adore the experience you have on the Sunshine Coast. Did we mention the weather? The Sunshine Coast offers sunny weather no matter what the month, with very little in the way of rain, and fantastic temperatures whether January, July, or October! 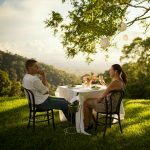 All this makes the Sunshine Coast the ideal destination for a family break, a romantic getaway, groups looking for fun, and even a wedding destination of choice. Of course, we know that Australia is a huge country, spanning over more miles than we can count. 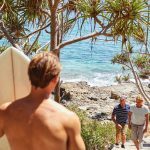 So, with that in mind, why should you choose the Sunshine Coast over all the other areas? 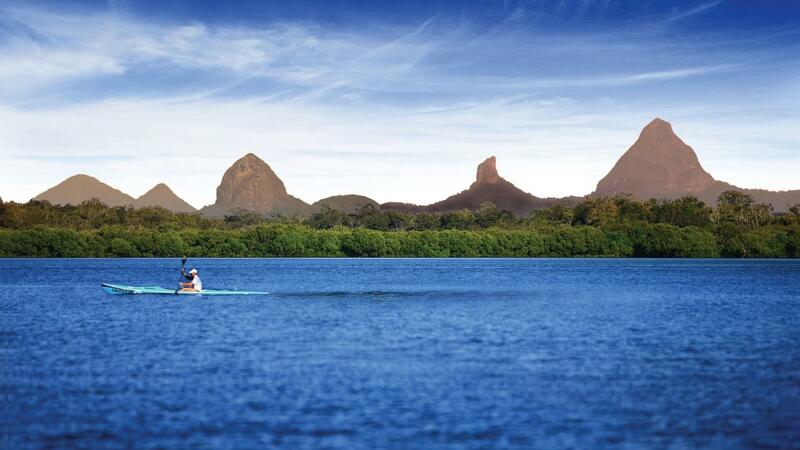 Call us a little bias if you like, but if you want beauty and nature, you can’t beat the Sunshine Coast! Put simply, if you want to find space to clear your mind, escape from the modern rigors of life, and enjoy time with those closest to you, Mother Nature will welcome you with open arms on the Sunshine Coast. This is a region which gives you everything you could want, including sports, shopping, history, culture, and artisan foods to make your mouth water. The beaches here will make your jaw drop! If you want to learn to surf, you’re in the right place, or you can simply enjoy the weather and relax amongst the best nature around. 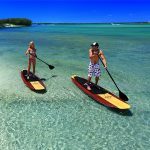 The towns which make up the Sunshine Coast area are Noosa, Mooloolaba, Coolum, Maleny, Montville, and Caloundra, as the main areas of interest. 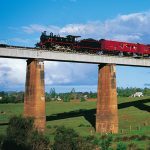 The distances between these towns can be greater than expected, but you won’t mind when you see the beaches, rainforests, hills, mountains, valleys, and countryside passing you by. There is something truly magical about the Sunshine Coast, whether the sun is shining, or not. Will you want to leave once you’ve visited? The chances are that you won’t!